Epidote is a calcium aluminium iron sorosilicate mineral.The color is green, grey, brown or nearly black. Well developed crystals of epidote are of frequent occurrence.They are prismatic in habit. Epidote increases perception and interaction with spiritual beings, and brings spiritual growth. 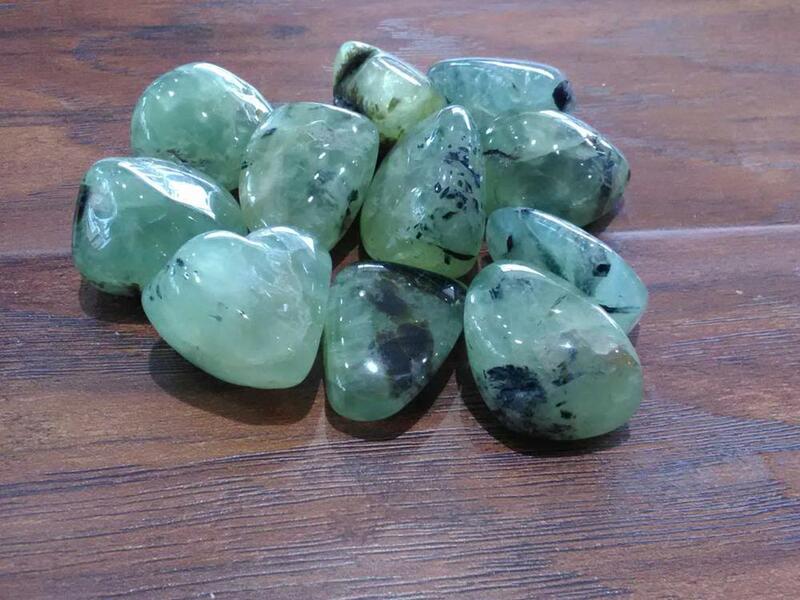 It is a great stone for releasing negativity and raising vibrational energy. It is helpful for depression, hopelessness, or other negative thinking pattern.